Imagine this: You're walking down the street one night with your pup when suddenly you witness a kidnapping. You stop dead in your tracks and panic—wait, what?! Did that just really happen? OMG, what do I do? 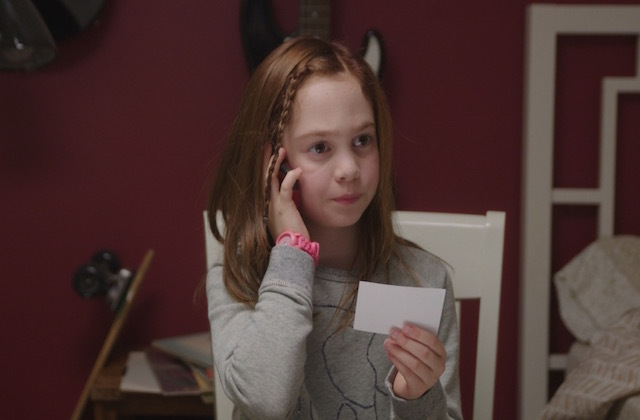 This is exactly what happens in the upcoming film Ace The Case: Manhattan Mystery when 10-year-old Olivia Haden (Ripley Sobo) decides to take her dog for a late-night walk around the streets of New York City when suddenly she witnesses a group of men kidnap a woman. She decides to tell anyone she can, including her bro who is babysitting her and, when he doesn't take her seriously, the NYPD. Preorder the suspenseful, fun and mysterious movie on iTunes here and enjoy when it hits theaters, On Demand and Digital HD on Aug. 26. Are you excited to see Ace The Case: Manhattan Mystery? Let us know in the comments below.